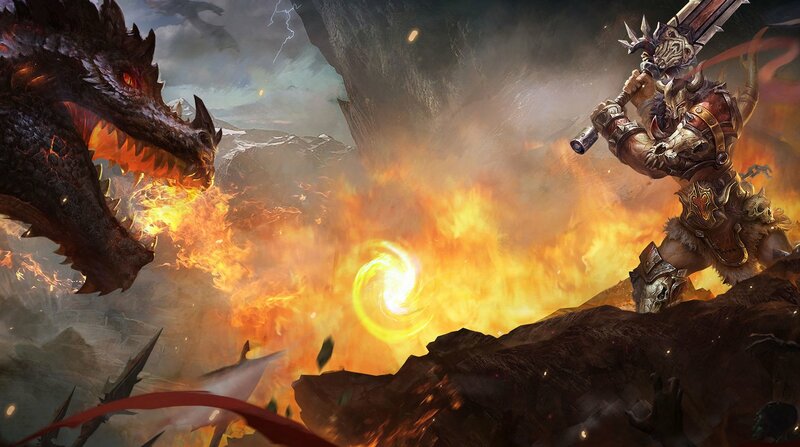 Read more about Dragon Revolt – Classic MMORPG on our blog! 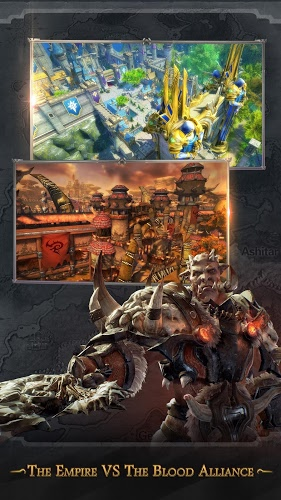 oin the great war between the Lothelan Empire and the Ashitar Blood Alliance as you choose your side and revolt with dragons. This is a bloody battle that will claim the lives of many great men and women, but it is a war that must be fought for the good of the people. 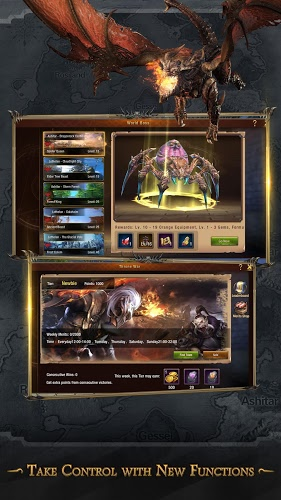 Play Dragon Revolt – Classic MMORPG on your computer to experience a true PC-style MMORPG on the Android platform. Team up with fighters from all over the world as you take on great bosses and other factions. 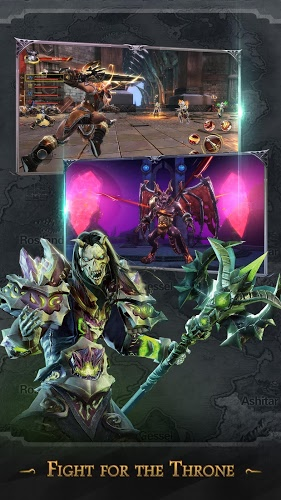 Choose from three separate classes and six races as you customize your hero just as you like. Raid for legendary loot as you fulfill your role within your faction for the greater good. 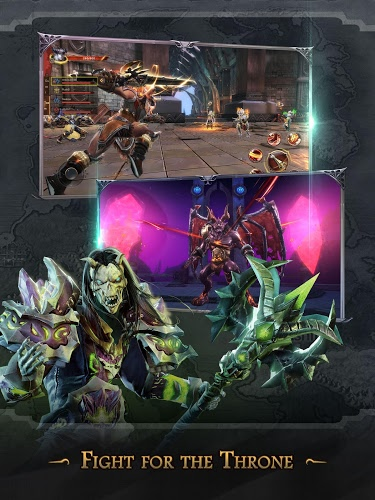 Why play Dragon Revolt – Classic MMORPG on Bluestacks? 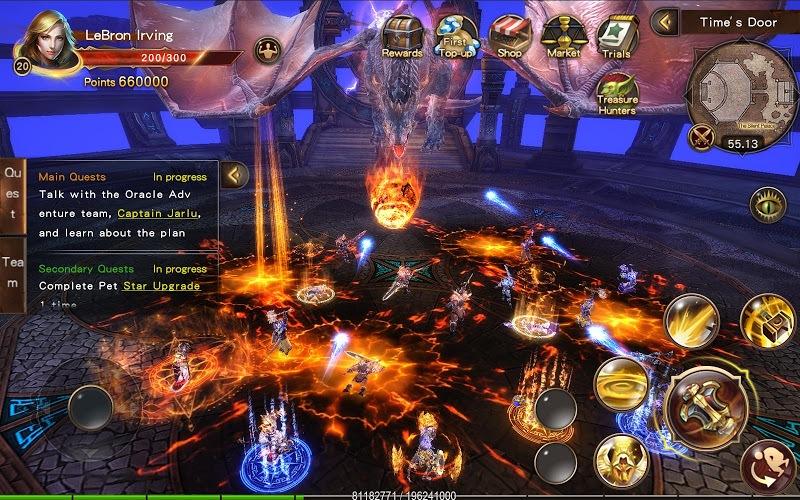 Play Dragon Revolt – Classic MMORPG. Redeem your BlueStacks Points. Get rewards! 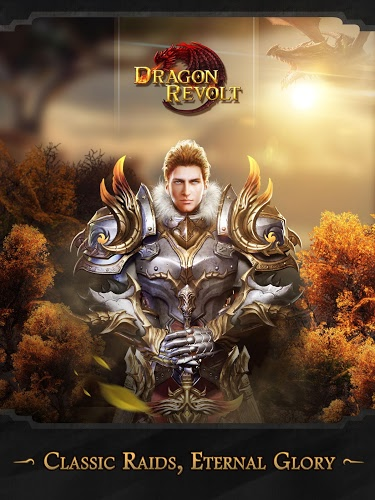 Dragon Revolt – Classic MMORPG is a game that comes equipped with OTB(Out of the Box)/Ready to play controls to help you squeeze out every little advantage to beat your competition (Or play comfortably if the game is casual). 6 You're all done! 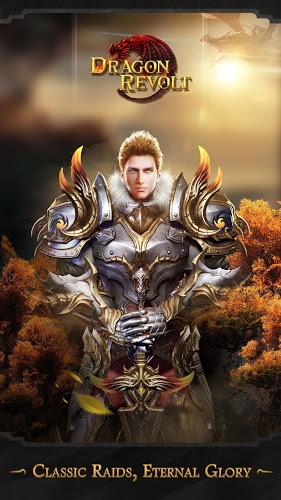 Enjoy playing Dragon Revolt – Classic MMORPG on your PC. 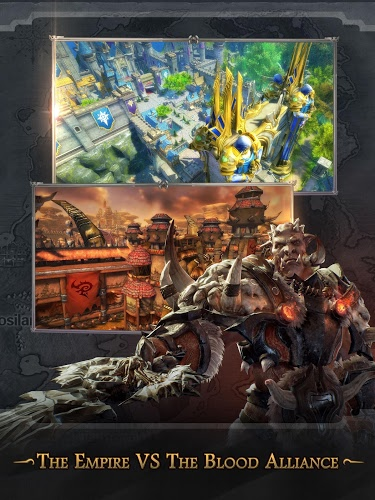 You can now play the hottest RPG games in the Google Play store right on your computer. 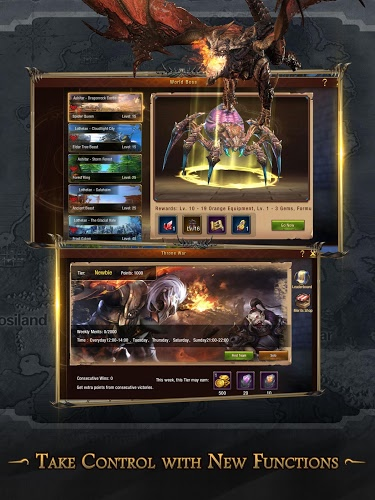 When you download the free BlueStacks app for PC and Mac systems, you will unlock a door to a world of mobile gaming that you never thought possible. Play Dragon Revolt on your computer to gain better control over your hero and lead your faction to victory with the fastest gaming engine available in any Android emulator. This means you can lead raids with ease as you stop worrying about clumsy touch screen controls and focus on destroying the enemies in front of you. 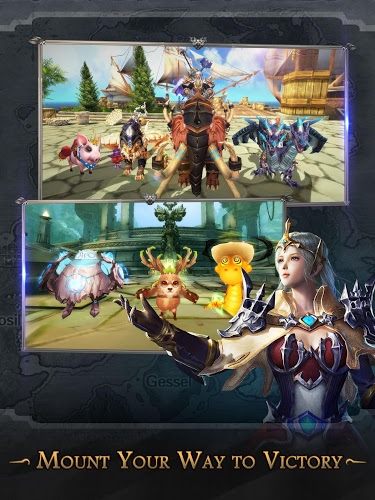 With the new and improved BlueStacks 4 player, you can now stream Dragon Revolt to huge platforms like Facebook Live and Twitch.tv. Video game broadcasting has turned into one of the fastest growing hobbies within the gaming industry. Every day, millions of gamers all over the globe scour the net for tips, cheats, and videos about their favorite titles. This has created a space for people like you to share the games they love with players that love to watch them. 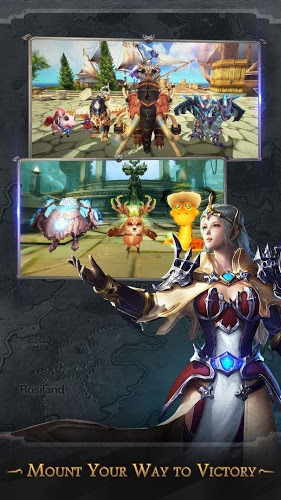 Start building your followers as you share exciting gameplay, interesting challenges, and tips for defeating your enemies in Dragon Revolt – Classic MMORPG. Join the global gaming conversation with the free BlueStacks 4 player today.